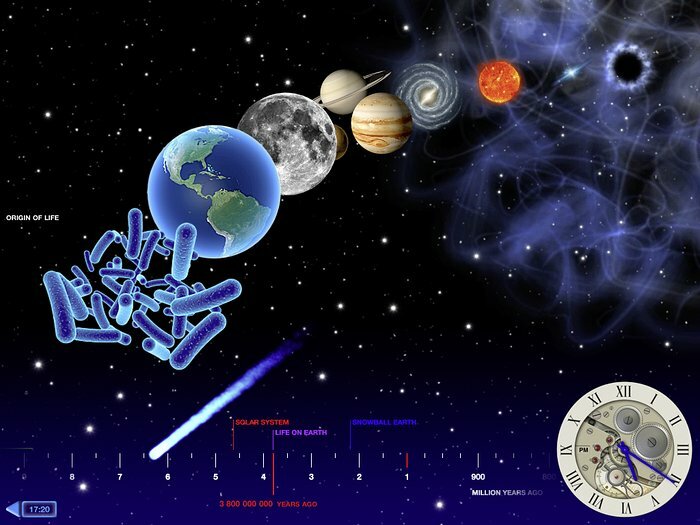 The Back in Time app is an animated history e-book that guides the reader through time from the first moments of the Universe’s history until the most recent events. The New York Times has included the Back in Time app, developed by the company Landka among its Top10 iPad apps in 2011. ESA/Hubble went into partnership with Landka to deliver content for this educational app, contributing images and animations for the first four chapters: The Big Bang, The First Stars, The Milky Way and The Solar System. You can buy the app in the Apple App Store.